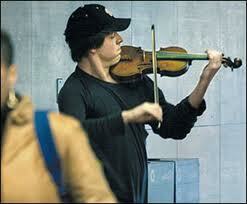 * Why should we volunteer, and for what, over the course of our lives? * What makes volunteering around ICT4D / ICT4E (*) so incredibly challenging? * Is “DIY Foreign Aide” a voluntourist joke, or a material change in 3G intl development? 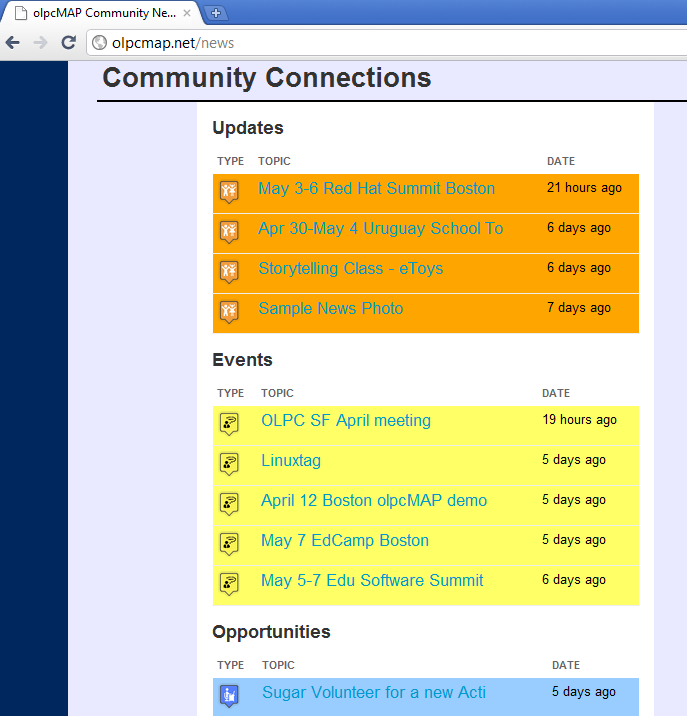 * Where can community tools like http://olpcMAP.net unleash grassroots power in this decade? 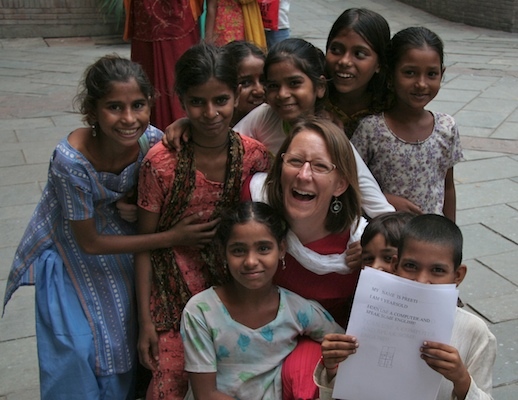 * What volunteers have managed funds+community to unlock their global volunteer experience? * What’s behind trendy corporate social responsibility / service learning leadership buzzwords? * With 2 million XO laptops distributed, how do volunteers actually engage to prove themselves? * What differentiates our social movements from yet another Twitter/Facebook marketing campaign? * How did Mike Lee (in attendance from DC!) build http://olpcLearningClub.org far beyond so many others cities? * What can the Mideast’s Arab Spring teach US–conquering our own fears–converting self-organized aspirations to proven opportunity? 3. The latest thing is the news page, that was just launched by Nick, and we already added some events and updates to it, including Linuxtag event by Christoph D. The main idea is to have one stop shop for all events, meeting, news, jobs, internships, for OLPC/Sugar community, and edutech community. 5. Finally, Nick Doiron is in Uruguay doing an internship for Plan Ceibal in Montevideo. He is working on getting an open mapping program called gvSIG onto the blue XO for 7th grade and above. “It goes beyond the Map activity. You can highlight all schools with <1000 students, or color each state in Uruguay to show the population density, or see how firefighters and farmers can use maps to make decisions. The project has the support of the national Department of Transportation”. Nick will be meeting others in Uruguay for Conozco School Tour from April 30- May 5, http://wiki.sugarlabs.org/go/Conozco_Uruguay_Tour and then the Summit May 6-8, http://wiki.sugarlabs.org/go/Uruguay_Summit_2011. Already more than 30 people signed up and it is going to be a great opportunity to witness nation-wide OLPC deployment. Christoph D will be reporting daily about the upcoming events in Uruguay. curiouslee: Jeff Elkner was successful in gathering high school students to code Sugar Activities, so we asked to be granted official Sugar Labs status. polyachka: what are the main milestones of the group over the years? curiouslee: Sugar Labs DC produced the TimeLapse photography activity. They, among other projects, ported TurtleArt to Ubuntu. There was also some development on Sugar for Ubuntu. curiouslee: Enabling TurtleArt project upload capability was start to developing an online community for TurtleArt. curiouslee: Sugar Labs DC also maintains a product called SchoolTool for classroom management. polyachka: And it is all done by volunteers, right? No one is really getting paid? curiouslee: All volunteer with people putting in their own money. polyachka: why do people do it? they still belive in OLPC’s idea? curiouslee: People volunteer because they like the original vision and have a desire to meet some other interesting volunteers. polyachka: You are a volunteer yourself! curiouslee: Yes. I am an uber volunteer. polyachka: What do you think is OLPC’s policy about volunteers? curiouslee: I don’t think there is an official policy beyond how Adam Holt conducts business. polyachka: I think there should be and volunteers should get acknowledged. polyachka: So what is your mission in regards to OLPC? curiouslee: I stick with OLPC because of the interesting people I meet. curiouslee: Also, I do believe that the world will continue towards “ubiquitous computing,” and OLPC is an experiment along the way. polyachka: so which part do you care the most – making education more interactive and fun by using technology or giving computers to the developing countries so that they can connect to the world and improve their well-being? curiouslee: I guess I am closer to the second, but as my daughter gets older (age 7 now) I understand education more. <mchua> But the community stuff was always where my heart was. <mchua> I love working with open source communities because they’re where the passion is – these are people who are in a project for the love of it, for the most part – not because they’re being forced to do it for a living; it’s wonderful to work with people who love what they do and really believe in it. <polyachka> and how long did you work for OLPC? <mchua> … complicated question. 🙂 As a full-timer, just under 4 months. Combined full-timer and intern, maybe… 8-9 months? It wasn’t continuous. <polyachka> did you go to Red Hast right after? <mchua> My next job after OLPC was Red Hat, yes. <polyachka> what is grassroots intern? <mchua> Grassroots was community-building, basically. 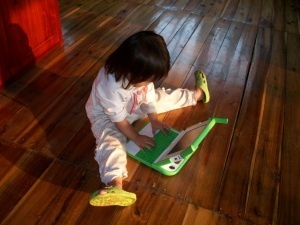 Encouraging groups in different areas of the world to start their own little OLPC projects. You’re a student? Great, start a campus club and get some classmates to help you repair broken XO’s, that sort of thing. <mchua> Oh, it was hard work – but again, easiest thing in the world to get people who want to do work, to do work. <mchua> Getting things out of their way so they could do that work – that’s challenging sometimes, but everyone’s always so excited that it always feels worthwhile. <polyachka> in what cities/countries did you do it? 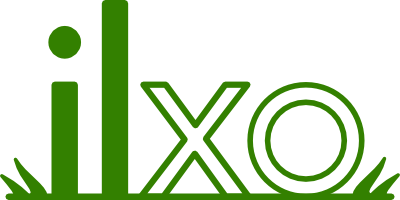 <mchua> For OLPC… let’s see. A lot more happened remotely than I was able to travel to in person – I did almost all of it online. <mchua> http://wiki.laptop.org/go/ILXO was the Chicago office, and if you imagine a bunch of 13-22 year old kids getting together an office on their own, running community events from it, and such – that’s what we did all summer. <mchua> Washington DC, New York, Rochester, and of course Boston. Taipei, Manila… I really didn’t go to places specifically to do Sugar/OLPC stuff, I just did stuff wherever I happened to be. <mchua> ILXO was fun; that was myself and Nikki Lee, Andrea Lai, Chris Carrick, Melanie Kim, and Mia Kato. It was a real learning experience. For us and for the local community. <mchua> That was the Chicago grassroots office. <mchua> Well, there were all these teachers and parents who were interested – all these adults who wanted to learn about OLPC and Sugar and the XO …and we’d show up, and – for instance, once we were asked to do a workshop at a library, and Mia and Melanie volunteered to do that. So I dropped them off at the library, and they walked into the middle of this room of parents, and they started presenting. <mchua> It was a big role reversal for most of us, since we were used to being students taught by adults like that. <polyachka> so right now your connection to OLPC/Sugar is projects that you get professors involved into, right? <mchua> And yes, right now my main contribution to these projects is getting professors and their students involved in them.